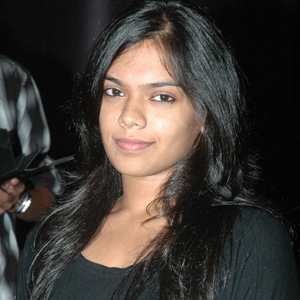 Tamil actor-filmmaker R. Parthepan's daughter R.S. Keerthana is currently assisting filmmaker Mani Ratnam on his yet-untitled Tamil project, which features Karthi and Dulquer Salmaan in the lead roles. "Keerthana is one of the assistant directors on the team. She's currently busy auditioning the supporting cast for the project," a source from the film's unit told.Interestingly, Keerthana made her acting debut as a young girl in Ratnam's critically acclaimed 2002 Tamil drama "Kannathil Muthamittal".The team is currently on the lookout for the heroine. Actress Keerthy Suresh is one of the top contenders for the role.The project will go on floors in December.